You won’t find any high-rise buildings, roller coasters or amusement parks along the shores of Flagler County, just pristine beaches, abundant wildlife and a whole new appreciation for easy living in this laid-back pocket of Florida’s Atlantic coast. Nestled in between the popular destinations of Daytona Beach and St. Augustine, this getaway is a surprisingly bountiful alternative to higher-profile Sunshine State destinations. 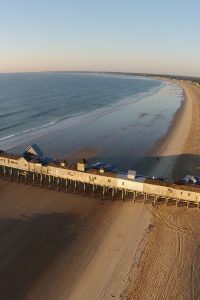 The 19-mile stretch of shore here is the main draw and, as one of the lesser-known stretches of beach in the state, you’ll have plenty of room to stroll, fish or lounge about on the cinnamon-colored sand. 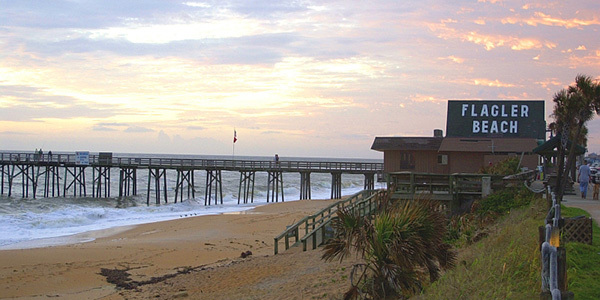 The Flagler Beach Fishing Pier is a popular spot to surf cast and, if you can make it in time, to catch one of the dazzling sunrises that are quickly earning the beach a reputation across Florida. If you visit in the winter months, you’ll catch glimpses of the migratory right whales that stay in the area to give birth. Sometimes, a mother and calf will venture close enough to be seen from shore, but for the full experience, whale-watching excursions can be arranged in town. Venture out onto the 800-foot-long Flagler Beach fishing pier to glimpse these giant mammals. Renting a charter boat for a deep-sea fishing adventure is easy to do in the towns of Flagler Beach or nearby Palm Coast, as is exploring the Intracoastal Waterway just west of the Atlantic. Winding through creeks and marshlands, this waterway is the perfect setting for a relaxing day of fishing, kayaking or canoeing. 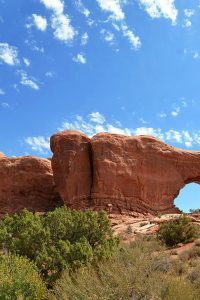 It’s also designated as one of the most productive ecosystems on the planet. Biking and hiking are popular pastimes in Flagler County, where the warm weather and gentle ocean breezes make for pleasant excursions for beginners and experts alike. 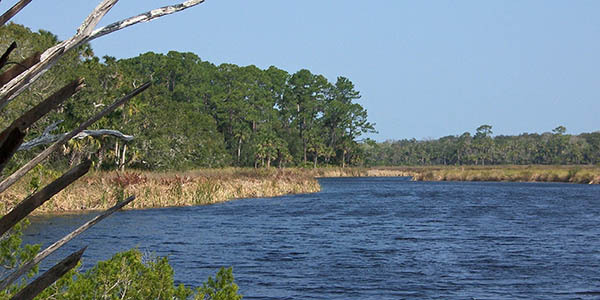 Exploring the River to Sea Preserve by foot offers a unique introduction to the area’s rapidly disappearing maritime scrub environment, and the flat A1A Ocean Shore portion of the A1A Scenic and Historic Coastal Byway is the perfect place for cyclists to stretch their legs, while offering plenty of pit stops at beachside cafes and picnic areas. Bulow Plantation Ruins Historic State Park is a throwback to eastern Florida’s sugar plantation days, and the ruins of the plantation house, sugar mill spring houses and wells give visitors a distinct impression of the challenges faced by early settlers. Bulow Plantation is worth the visit — take the Bulow Creek paddling trail to get an up-close glimpse into the untamed wetlands of Florida’s past. 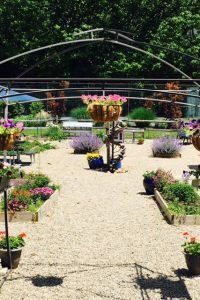 The Princess Place Preserve north of Palm Coast is another chance to harken back to the olden days at the 1888 hunting cabin of an actual princess; the owner married Boris Scherbatoff, an exiled Russian prince. 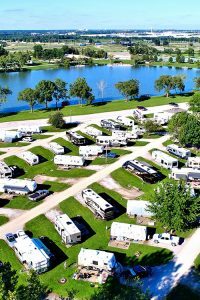 Camping, fishing and horseback riding are available on the 1,500-acre preserve.